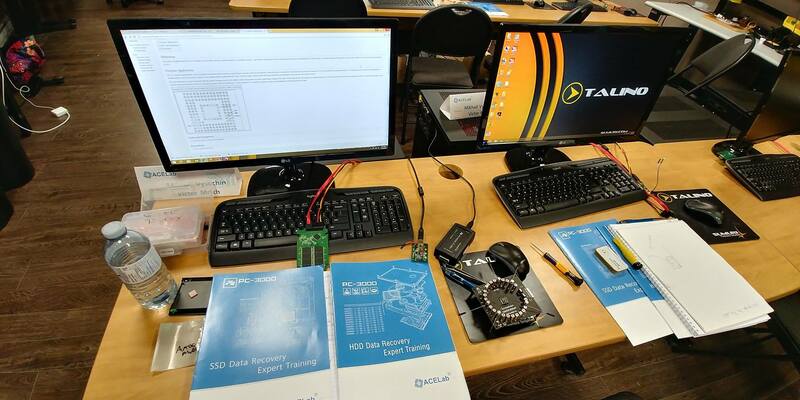 ACE Lab data recovery training conducted together with our partners Teel Technologies USA and Teel Technologies Canada had a huge success! 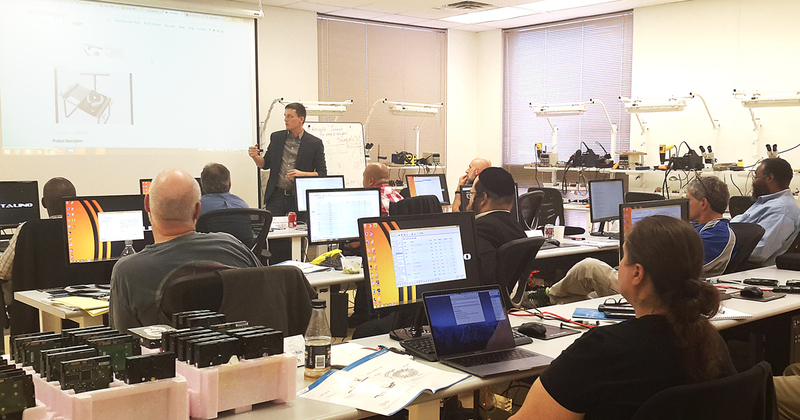 For the first time, North American data recovery engineers and digital forensic experts could attend the PC-3000 HDD & SSD Data Recovery Training in their countries. 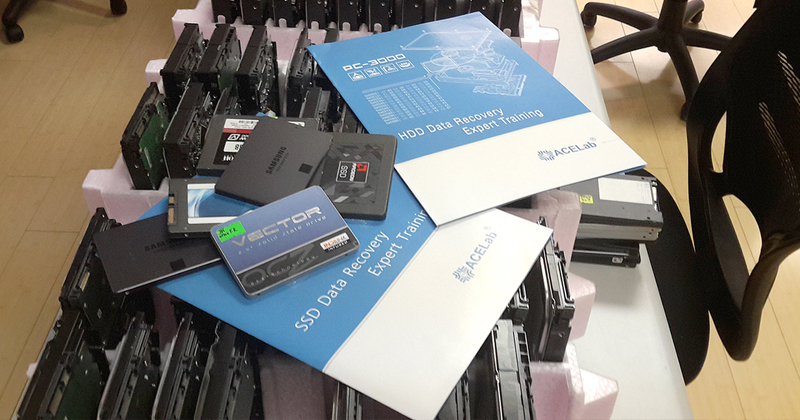 Along with the Flash & Monolith Data Recovery Training, HDD & SSD training became the integral part of ACE Lab regular training program in North America. Over 30 data recovery engineers and digital forensics experts joined us. 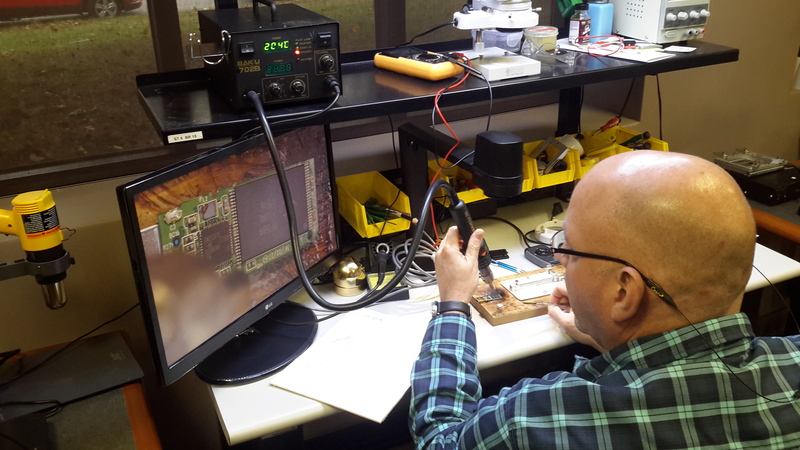 They got essential knowledge about recovering data and digital evidence and already began to solve the cases that they previously hadn't been able to handle. Can’t wait to meet all our clients from North America on our training in the USA and Canada next time! Hundreds of specialists have been already certified by ACE Lab in many countries of the world. 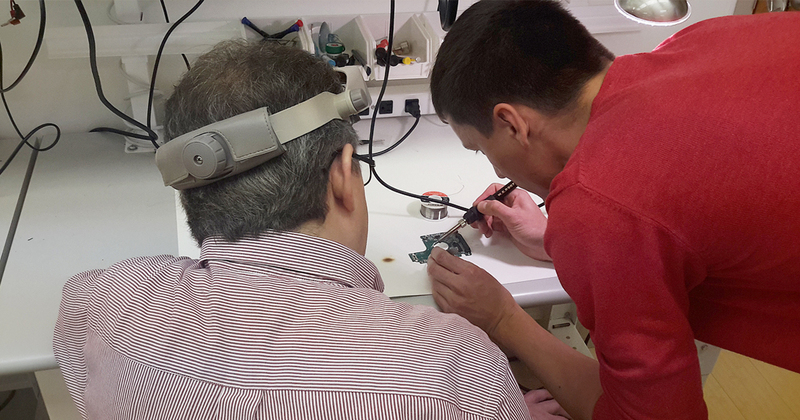 Very soon our regular training on Flash, SSD and HDD data recovery in Prague, the Czech Republic, will start. Only few places left! Please contact our Training Coordinator Kate at service@acelab.eu.com to join the next training.